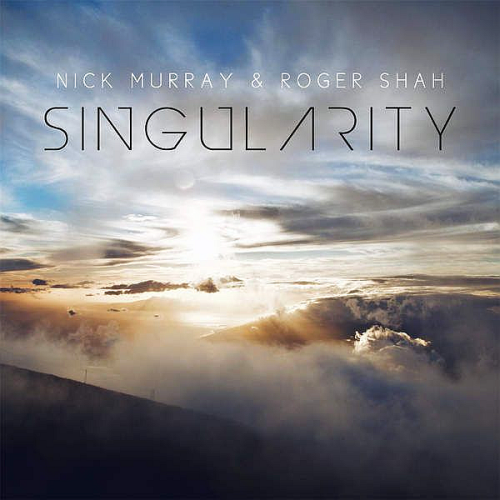 Nick Murray and Roger Shah bring you the first single from their upcoming album! Available now on the compilation album Limitless by Switch Music Group. This Is Nick Murrays Best Work that he has created he keeps getting more creative on his music and know what he is talking about I know for a fact that he will be one of the greats Like John Williams, Hans Zimmer & James Newton Howard just to name a few. So Mike it looks like you don’ know music when you hear it all you do is make BAD Review on other peoples albums, put it up and see if you sell anything or see what kind of review that people write about you. Ethnic vocals over strings and a low end quarter note pulse under layers of lush reverbs supporting a haunting melody is just some of the great qualities of this album.